Q. How do I make all my previously recorded customer job nonbillable? Whenever I create an invoice & a customer/job QuickBooks automatically marks it as billable. A. 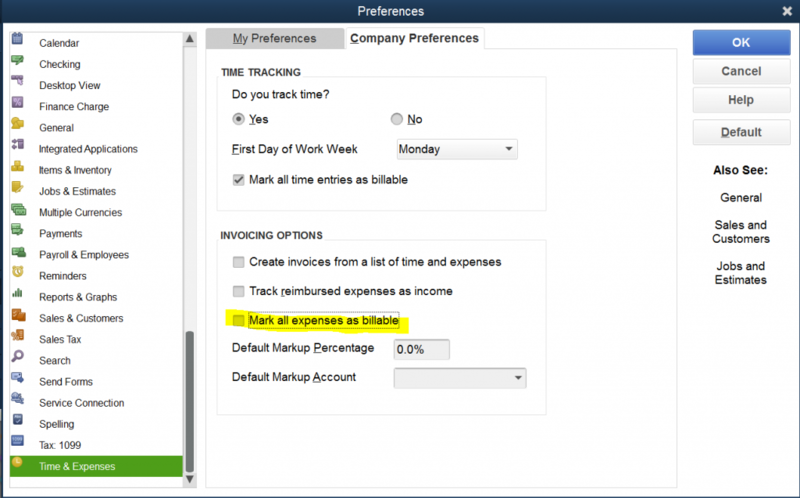 You can’t retroactively make changes in batch to already recorded transactions in QuickBooks. You will need to edit each purchase and change it one by one. You can, however, change the preference setting moving forward.